Six hundred and fifty million years ago (last September, but that feels like awhile ago), the clever and creative Shannon from Oh Creative Day presented me with an award. 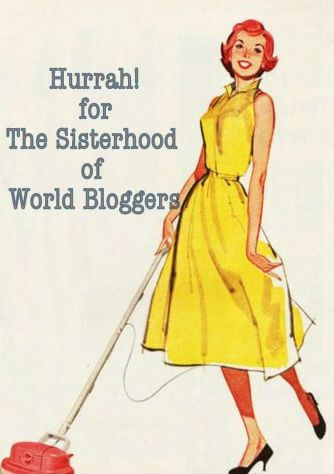 It was The Sisterhood of the World Bloggers Award and the award involves answering the questions Shannon has set and posting them on my blog. I then nominate more fab femme bloggers, create their questions and so the award passes on. Thank you so much Shannon you uber-cool-creator-of-cute-stuff. Hmmm, the question should be IF I grow up. Cos it’s fun. I wanted to push myself with my writing. I realised I would probably DIE waiting for publishers to recognise me for the literary talent that I am (he he he!) and blogging gave me an audience for my writing. My Journal is a blog just for me really. It’s a place to think about my writing and reflect on my experiences as a writer and reader. MotherLoad is a place where I angst (at length) about being a mother. I’m pretty sure I’m just saying out loud what other parents are thinking. Teacher’s Desk is a new blog. I have a few different ideas about where this one might go, but for now it’s all about what teachers know about kids and learning. In 2015 I started a blog with three other writers and that has been a heap of FUN. We call ourselves The Print Posse and it’s a blog where we share our journeys, ideas, experiences and lessons learnt as emerging writers. What’s your favourite blog post you’ve written? Probably the one about my friend Jess which is here in My Journal. My funniest is probably True Confessions which lives in MotherLoad. So this is assuming I don’t have the incredible ability to star as myself? Hmmm… this is hard isn’t it? Toni Collette. Do you have a random claim to fame? Not really. I believe that’s yet to come. Billy Joel with my high school BFF. This mad picture book that had no words! I’ve written about it here. Everyone else in my family is off having their perfect day and I am left in solitude to write. It would be nice if there was an unlimited supply of Seashells chocolate within arms reach. I would tell her she was beautiful and I’d really hope she might believe me. Where do we start? I’m a Catholic so I pretty much feel guilty about most things! Reading in bed at night usually with chocolate. Buying books. Lots of them. Regularly. Writing. It’s weird but I enjoy doing it so much that it seems a little bit naughty. Anyone else feel the same? Oh wow – That’s it! Now I have to come up with some questions and tag a few others. 1. 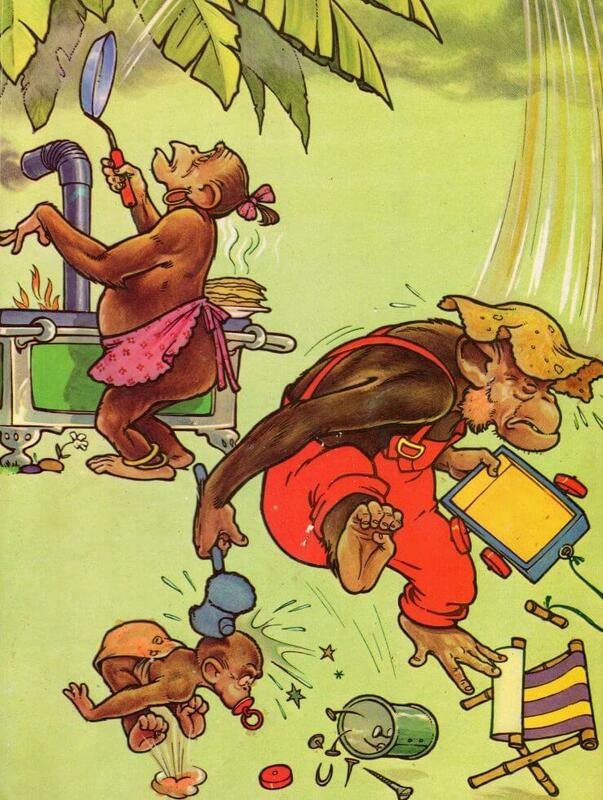 Fave Dr. Suess book? 2. Fave place to read? 6. Word you always have trouble spelling? 7. Book mark or page folder? 8. What makes you swear? 10. Describe the last time you laughed. Athena Daniels who’s getting creative with suspense and suspenders.